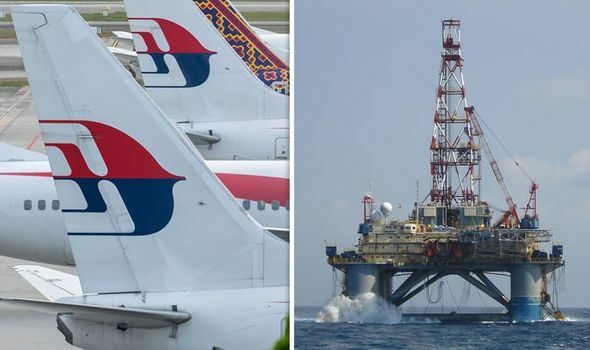 MH370 crashed in waters just off the coast of Vietnam, according to an oil rig worker who claims he saw a “burning plane” descend into the water, a book revealed. Previous article Robert Mueller Is Done With His Investigation! So What Happens Now?